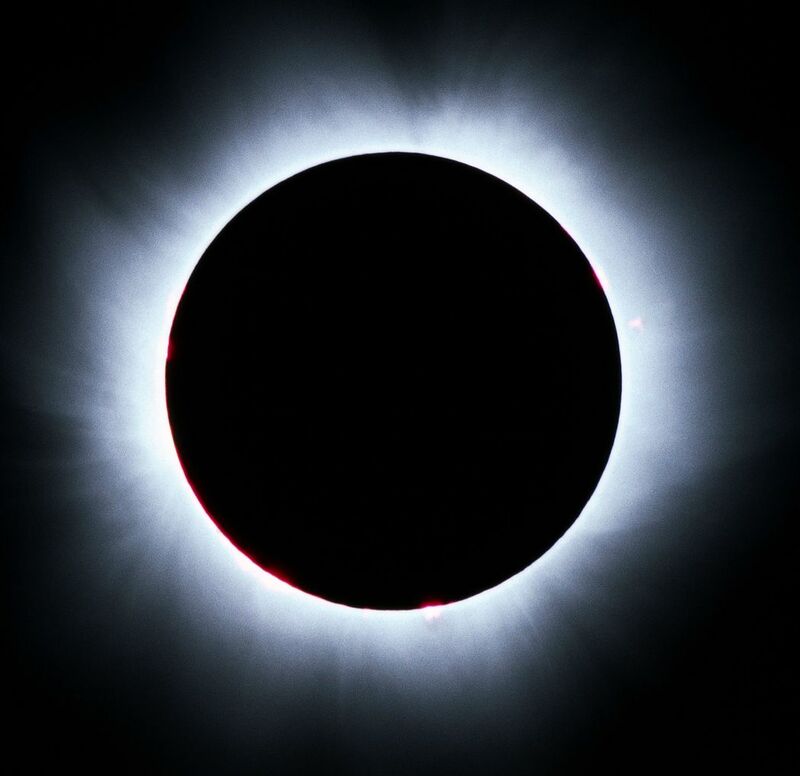 The solar corona is a beautiful sight during total solar eclipses. 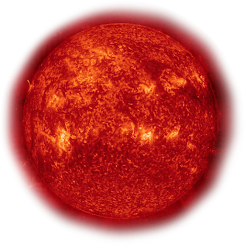 It is the uppermost region of the extended solar atmosphere and consists of a very hot (over 1 million degrees), tenuous plasma of highly ionised elements that emit strong X-ray radiation. There is also a much weaker coronal emission in the optical part of the spectrum. The Sun is a normal star and X-ray observations from rockets and orbiting X-ray telescopes have shown that many other stars also possess coronae. But due to observational limits of the telescopes available so far, the much fainter optical emission from stellar coronae had never been detected. Now, however, an optical coronal line from iron ions that have lost 12 electrons (Fe XIII) has for the first time been observed in a star other than the Sun. The object, a cool star named CN Leonis, is located at a distance of 8 light-years. This impressive observational feat was performed with the UV-Visual Echelle Spectrograph (UVES) on the VLT 8.2-metre KUEYEN telescope at the ESO Paranal Observatory, within a programme by German astronomer Jürgen Schmitt and his collaborators at the University of Hamburg Observatory.